"The House Select Committee will come to order..."
A hit of realization comes to the Speaker's expression. He leans back against the couch like a man who's holding all the cards. "You're saying out hearings will interfere with what you're doing." I'm not a big Patterson fan, but this author pairing intrigued me so I had to put it on hold. 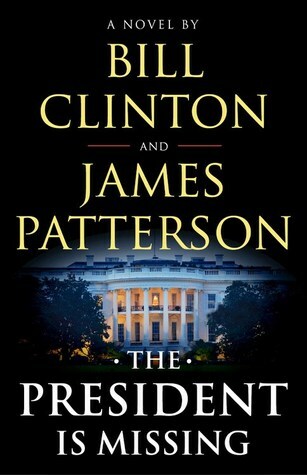 I'm slowing making my way through it and it's good so far...the president hasn't gone missing yet but there are a couple avenues that could lead to his missing status.